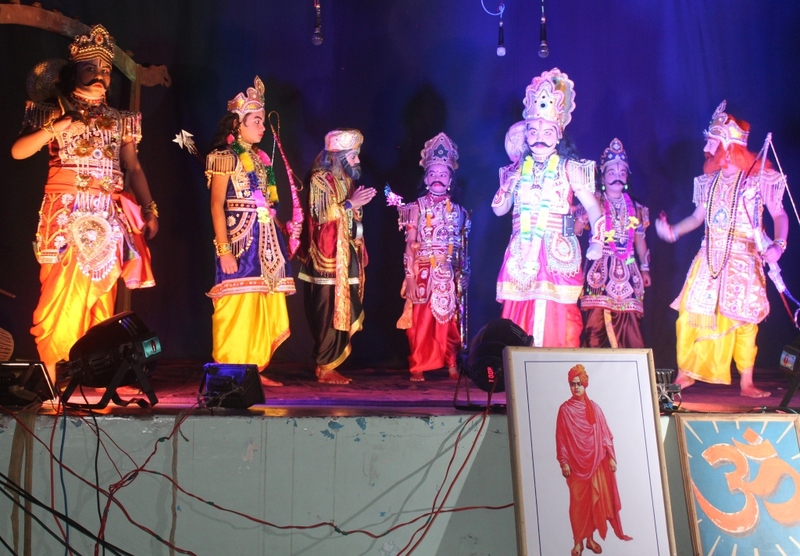 On the eve of National Youth Day Celebration, Class IV students of VKV Golaghat staged a Bhaona (Sakunir Pratisudh) in the School Auditorium. It may be mentioned, right from the planning to execution level, the entire event was managed by parents of Class IV. The DC of Golaghat, Sri Gaurav Bothra inaugurated the Bhaona on 11 January at 5 pm.